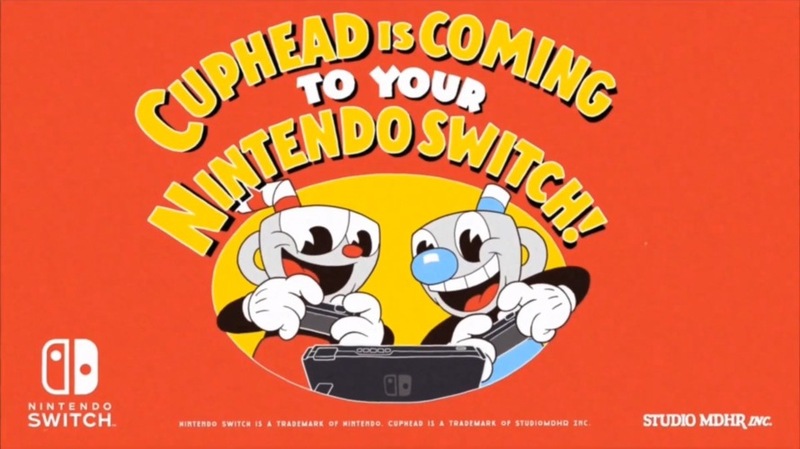 During the Nintendo Showcase GDC 2019 of Nintendo, the company announced that the exclusive XboX One game, Cuphead, will arrive at the console of the big N, Nintendo Switch. The game arrives at the console on April 18th and is currently available for presale. Specifically, Nintendo thanked MDHR and Microsoft for learning the switch. In addition, at E3 in 2018, Studio MDHR confirmed Cuphead: Delicious Last Course, an expansion that will feature the third character you can play, as well as the new island, bosses and more. We're ready to spend hours of frustration and humiliation along with this incredible title! And you?